Apple has just filed a new patent for a peer-to-peer mobile payment service. The new service, uncovered by PatentlyApple, would allow users to make person-to-person transactions as part of Apple’s new Wallet app (which replaces the previous Passbook). Such a service could be used to buy items at a garage sale, split tabs at a restaurant, pay your friend for a cab fare, or send money to relatives, among other things. In essence, the service would be useful anytime you don’t have cash on hand or need to split a bill. Apple, of course, is not new to the world of cashless financial transactions. Apple already has a cashless service called Apple Pay that allows users to make purchases in a number of retail and online stores using their iPhone 6 and other Apple devices. With Apple Pay, users can check out at brick and mortar stores by holding their device to a scanner and then approving the transaction on their phone’s Touch ID sensor or their Apple Watch’s home screen. 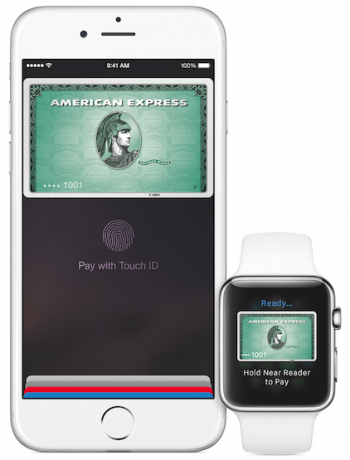 Apple’s Apple Pay allows users to make purchases using their iPhones. What Apple Pay doesn’t do, however, is allow users to send money directly to other users. The service described in the new patent would allow users to do just that. While some have speculated that this won’t make Apple very much money, it may give customers another reason to buy an iPhone. More importantly, given that Apple Wallet already allows users to send and use digital tickets and boarding passes, adding the new payment system may also give users a good reason to ditch their wallet altogether. 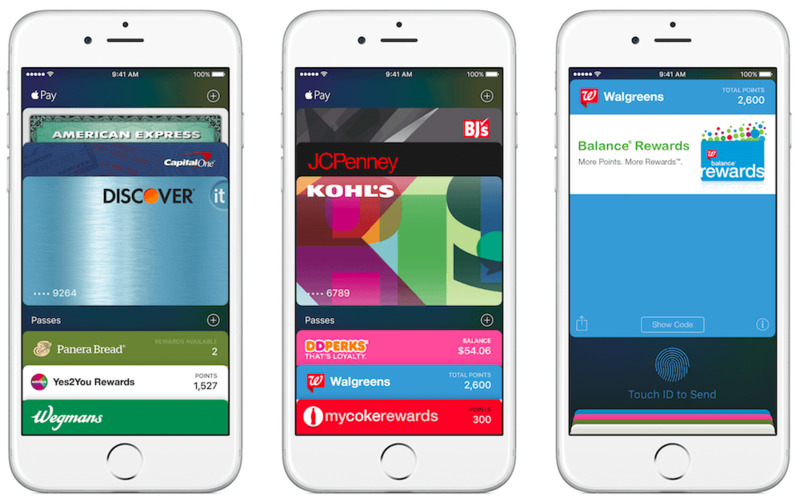 As Business Insider said, “Apple wants the [Apple] Wallet to be the one place for all your credit and debit cards, reward cards, boarding passes, tickets and more, and eventually replace your physical wallet.” In addition, the new payment service may help lock users into the Apple iOS ecosystem, making it harder for users to leave for similar platforms from Google, Android, or other competitors. Apple, of course, is not the only company interested in peer-to-peer transaction services. Venmo, Square Cash, and even Facebook Messenger already allow mobile and online users to send or request money digitally. Similarly, PayPal also allows users to send money online, although it has struggled to catch on among mobile users. These applications have gained traction as more and more people trust and manage their money online. Apple is probably seeking to improve on these technologies while hoping that its large, dedicated fan base will help it wrest control of the market. As with any patent application, however, there’s no real way to know when this system might make its way to market. Indeed, there’s no way to know whether it will actually be released at all. That being said, given that Apple has already been pushing its Apple Pay pretty hard, it’s safe to guess that we’ll see some version of this technology make its way into Apple’s products sometime soon.